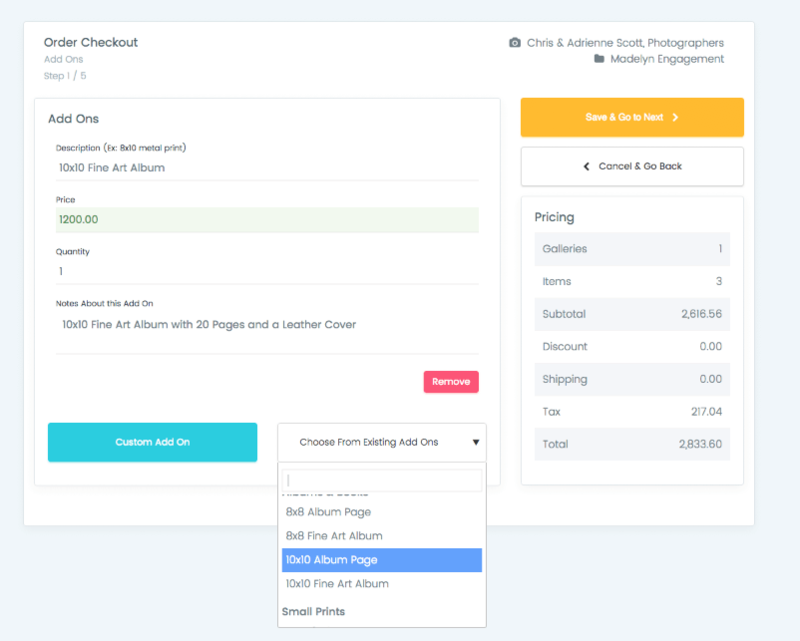 Technically, you can sell anything with Swift Galleries' In-Person Sales module and our Add-Ons feature. But let's break it down by how you sell your work. 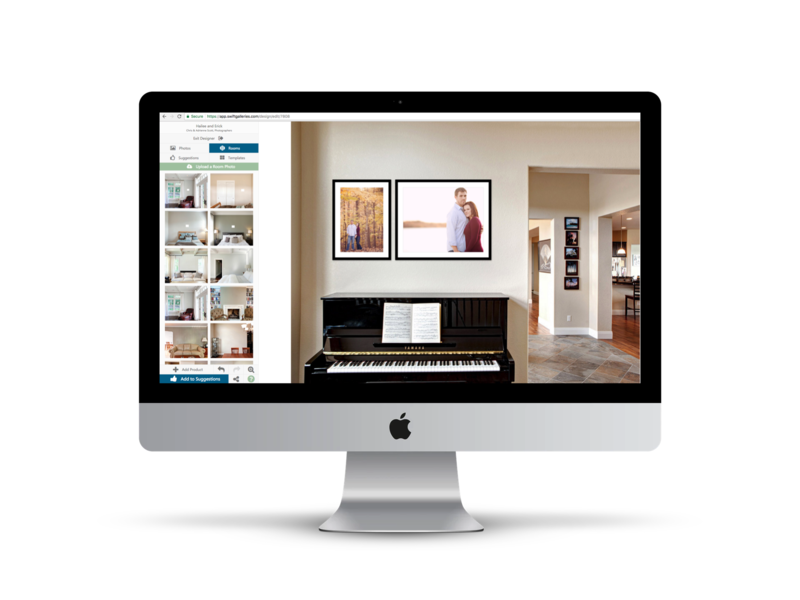 *Framed prints include the ability to control the frame width/color and mat width/color. We do not have support for importing photos of frames at this time. **Swift Galleries does not offer delivery of digital files at this time.